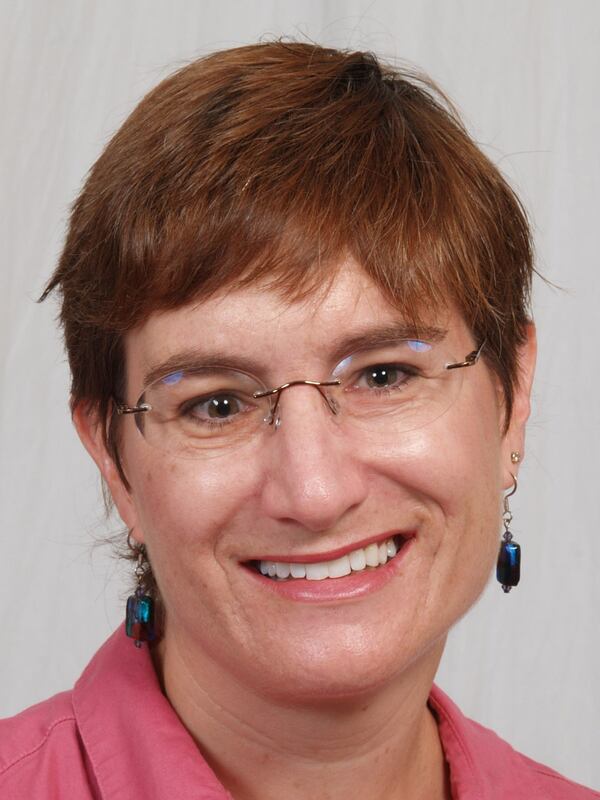 Faith Boninger is Co-Director of NEPC's Commercialism in Education Research Unit. She brings to this work a background in social psychology (Ph.D., Ohio State University), particularly an interest in persuasion and communication processes. For the past several years she has co-authored CERU’s Annual Report on Schoolhouse Commercialism Trends. Additional publications include A National Survey of the Types and Extent of the Marketing of Foods of Minimal Nutritional Value in Schools, with Alex Molnar, David Garcia, and Bruce Merrill (2006) and Policy and Statutory Responses to Advertising and Marketing in Schools, with Alex Molnar and Bill Koski (2010). Her book, Sold Out: How Marketing in School Threatens Children's Well-Being and Undermines their Education, with Alex Molnar, was released in 2015.